customers at the right time with the customer's preferred communication method. More Leads. More Dials. Radically Improved Sales Performance. 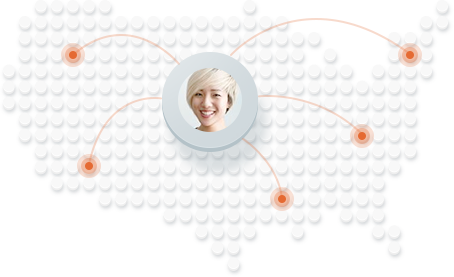 Track marketing budgets, lead cost, campaign performance, and lead source ROI. 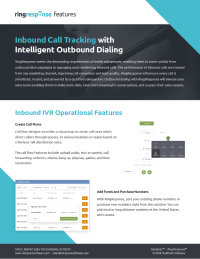 Route calls instantly to queues within your organization from any online or offline marketing sources. 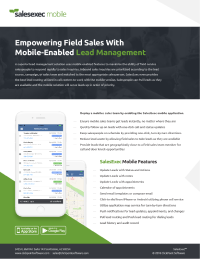 Deliver internet leads and phone calls to the best salespeople, improving lead conversion while scaling sales operations. Ensure your team is TCPA and DNC compliant. DNC list aggregation with the ability to access and update via REST API. 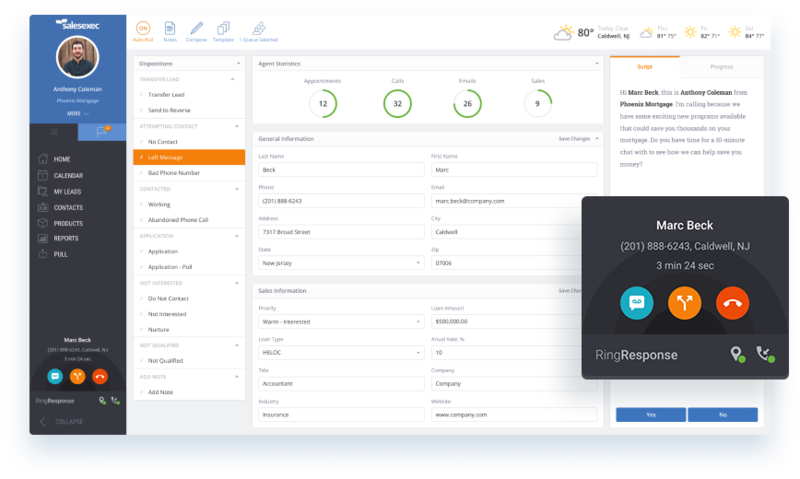 Create rules for delivering leads and phone calls to salespeople and teams, in real-time, using a variety of distribution rules like salesperson performance, time zone, salesperson activity, shotgun delivery, round-robin, territory, lead age, and more. 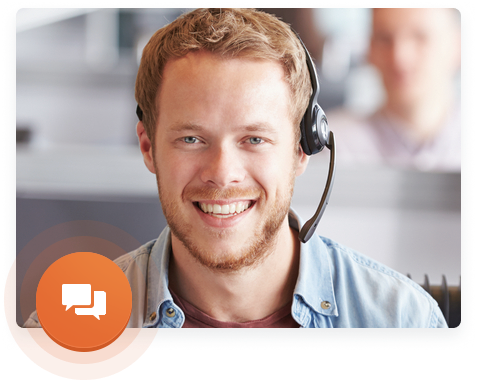 SalesExec Lead Manager is designed to be user friendly with minimal training required. The ClickPoint team is available via email, chat, and phone to assist you through your implementation process. Trust that your lead management, call tracking, and lead distribution solutions are accessible 24x7. 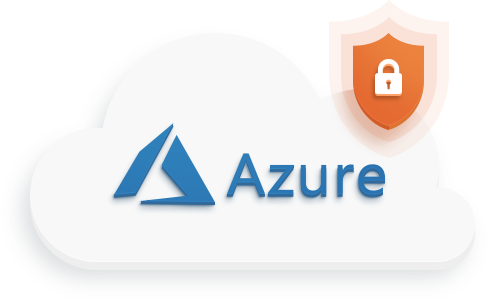 Solutions are hosted in the cloud with Microsoft Azure, the most secure and reliable hosting solution in the world.